We offer a massive range of Season Flowers to cater to your requirements of gardening and decoration. The huge collection includes both the Winter Season Flowers and the Summer Season Flowers. 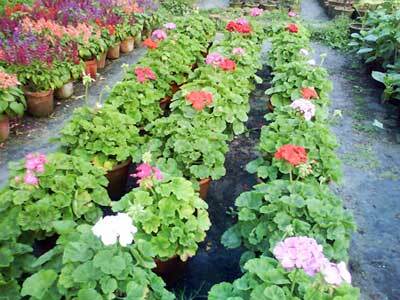 The flowers are cultivated in our own nursery maintaining all the conditions properly. The flowers are fresh and of the best quality in terms of size and looks. We have been considered among the leading Suppliers of Season Flowers all over India. We have also enlisted ourselves among the globally reckoned Summer Season Flowers Exporters all over the world.